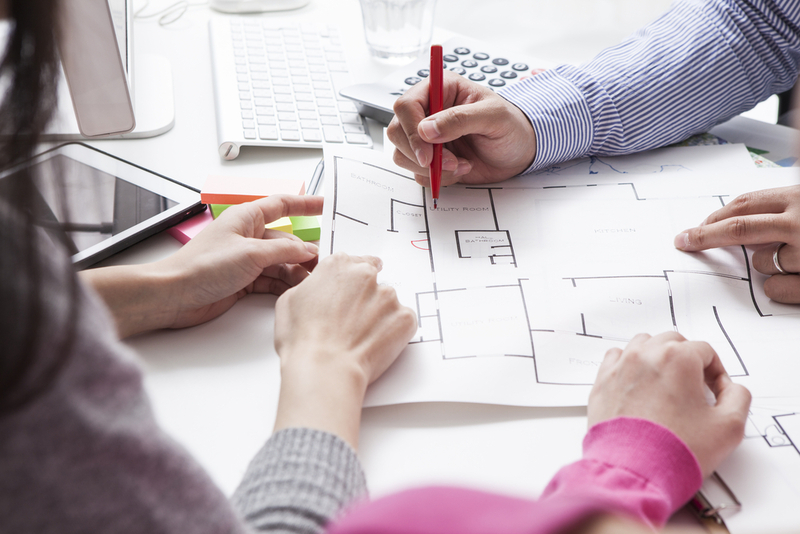 Why Do You Need A Smart Home Consultant? Design Electronics is a highly recognized commercial and residential integration specialist with over 30 years of high quality experience. We only deal top-smart home brands including: Creston, Lutron, Control4, and Savant. Our Programming Team includes master level programmers and our smart home designs are thoroughly engineered to provide solid, reliable, aesthetically pleasing and magical results. Prepare to be amazed. Our Smart Home Systems Designer will suggest setting aside at least two hours of your time to discuss your home automation requirements and goals. 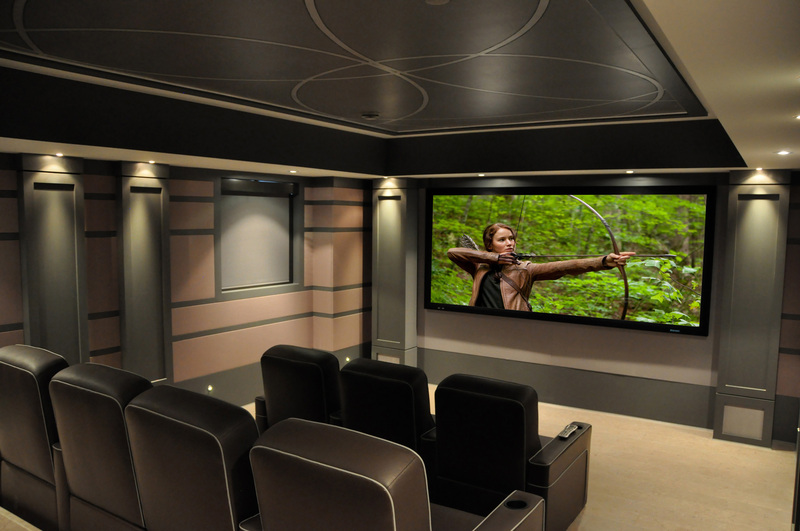 A consultation will allow you to discuss audio, video and home integration needs in detail. Our consultant will make every effort to provide easy-to-understand terminology and not overwhelm you with technical industry terms and complicated acronyms. 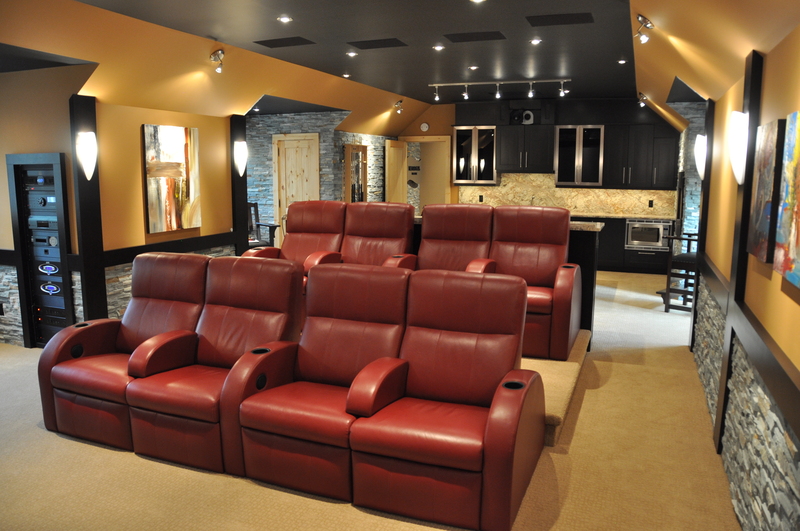 More importantly, a consultation will educate you on how we will incorporate technology in your home. We will help to create the system you desire for your lifestyle, decor and security needs. 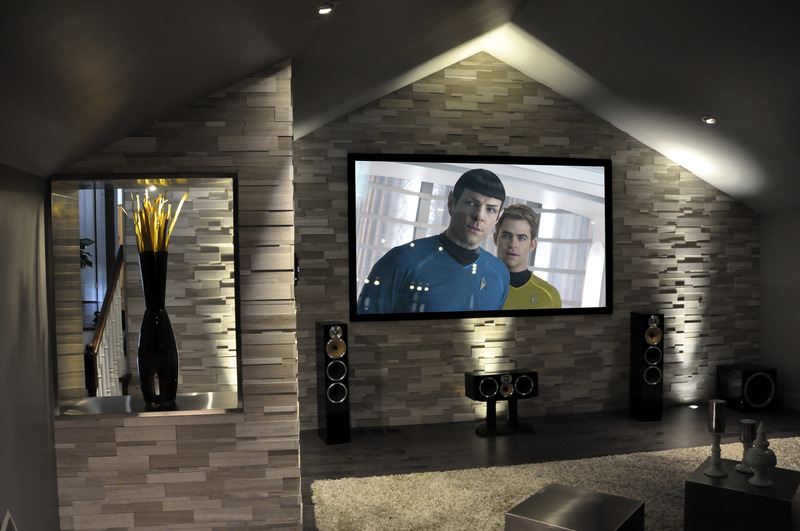 We will also teach you the best ways to get your music, movies and other media into the rooms that you want. With this, you will also learn how to control your audio and video entertainment systems, window treatments, HVAC systems, security alarm, CCTV cameras, Internet access and more with simple hand-held and in-wall user interfaces that include the latest iPad, iPhone and smartphone applications. Home automation, or smart home, is an intricate system of networked, controllable devices that work together to make your home more comfortable, customized, efficient, and secure. Design Electronics’ Smart Homes have a high degree of automation where all of your integrated devices are accessible on one controller. Smart Home controls allow you to turn a device on or off at a specific time, or with automated triggers by external events via your smartphone or keypad. The good news, we will show you how you can be the boss at home and while away. And our Home Automation experts will ensure your privacy is always protected. 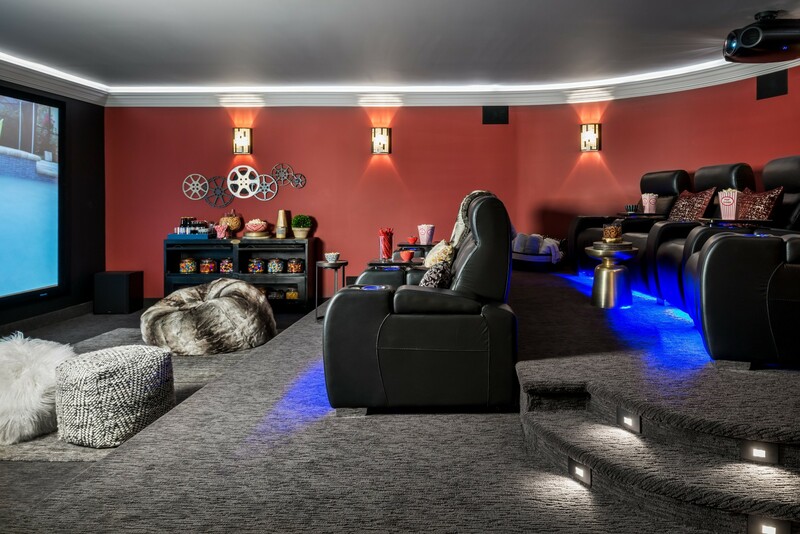 What is the cost and process of home automation? Home Automation costs vary depending on automation requirements and products, as well as budgets. After we have assessed all of the important information needed to design your system, our system designers will schedule a follow-up meeting to present our detailed proposal with line-by-line pricing, detailed CAD specifications and applicable system and rack-drawings as required.